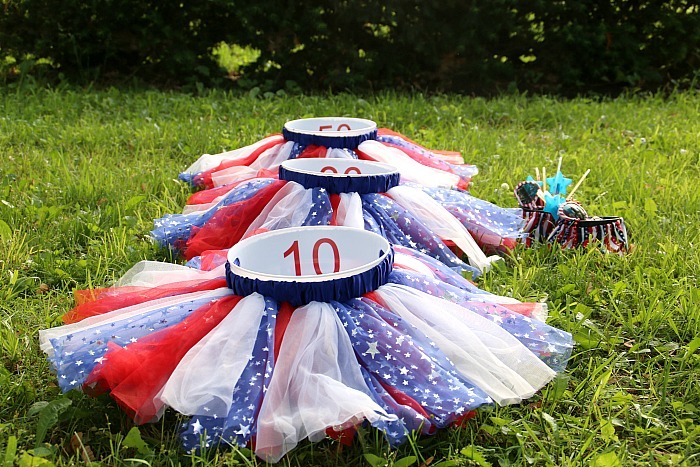 This fun, portable Bean Bag Toss Game is great for parties, 4th of July Parade, Fireworks, Family Reunions and so much more! 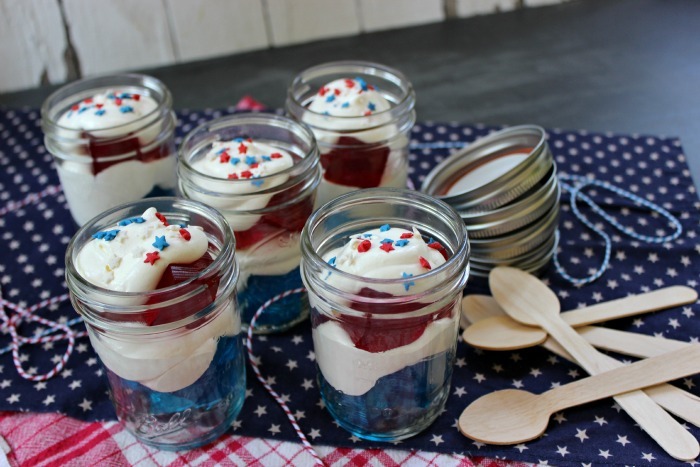 It’s super easy, goes together in minutes with no sewing required. 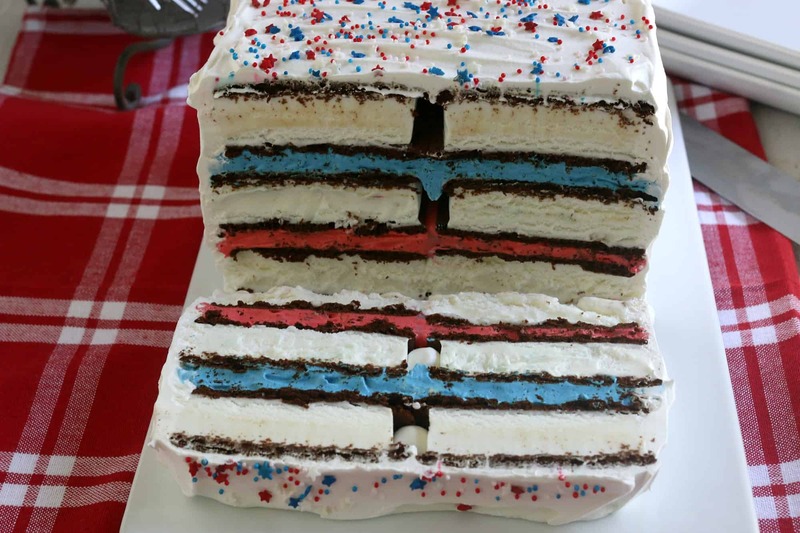 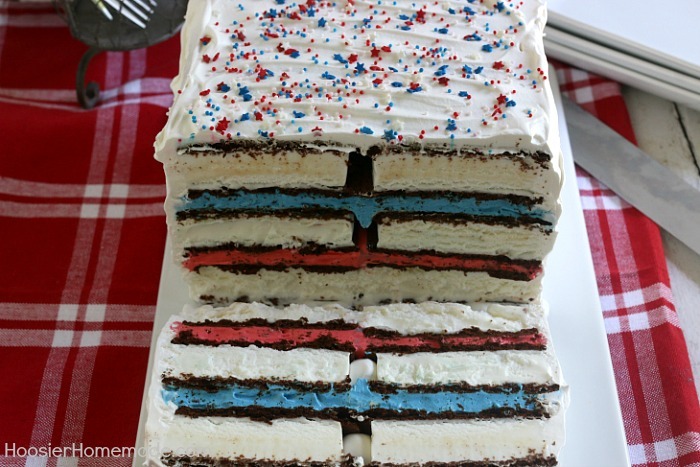 There aren’t too many things that are as fun as Red White and Blue Desserts! 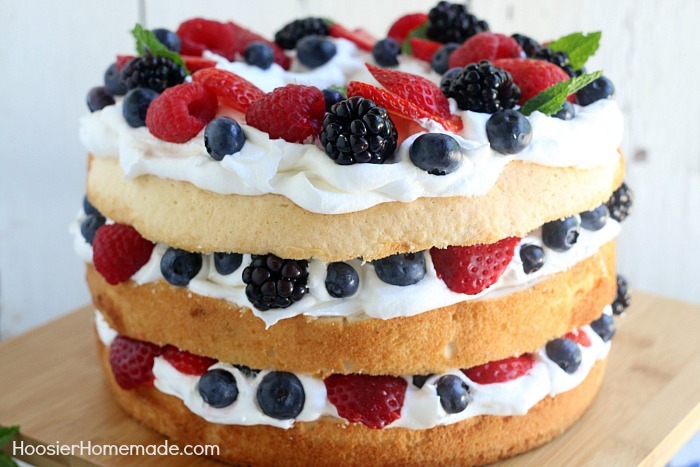 We’ve rounded up simple, easy recipes for you that go together quickly with little effort. 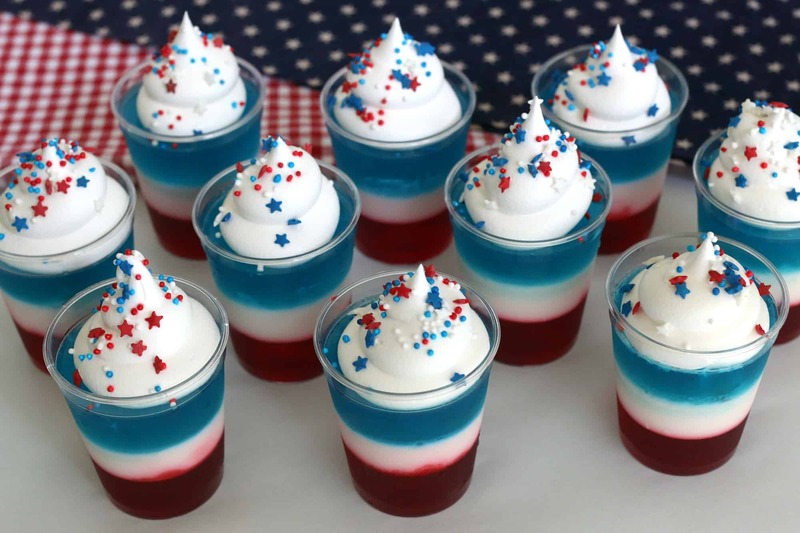 Make these 4th of July Jello Shots kid friendly or add alcohol for the adult crowd, either way, they are sure to be a hit for your Memorial Day or 4th of July Cookout.